New product update! We are super excited to introduce one of our first fabric lounge chairs to our range. We pay homage to our Australian roots and offer Australian designer Grant Featherston’s iconic lounge chair to our range. 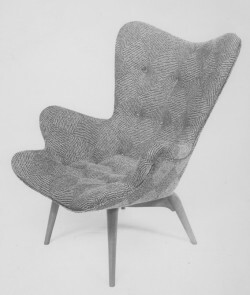 Grant Featherston was an Australian designer and designed his ‘Contour’ range in 1951, featuring furniture designed to ‘contour’ to the natural human body. We have worked with our manufacturers closely and found a great quality supplier. They have decades of experience working with furniture and all their timber is sources from FSC certified timber forests to ensure sustainability. We are committed to offering the best value Replica Furniture in Australia so we have priced these at the lowest price in Australia, $699! And if you pre-order it now till the end of August, you can save another $100 and get it for $599! Put a little style into your lounge, living room or even your bedroom! We guarantee this chair will be a talking point with all your guests and your family will fight over who gets to sit in it! This entry was posted in New Product, Specials! 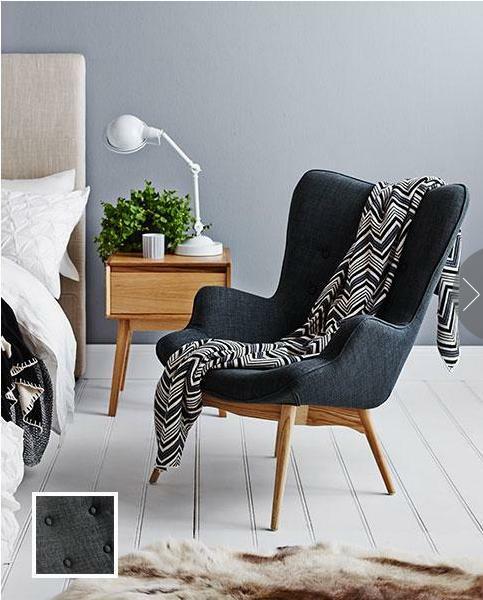 and tagged bedroom, chair, designer, grant featherston, living room, lounge, lounge chair, lounge room, replica furniture, stools. Bookmark the permalink.